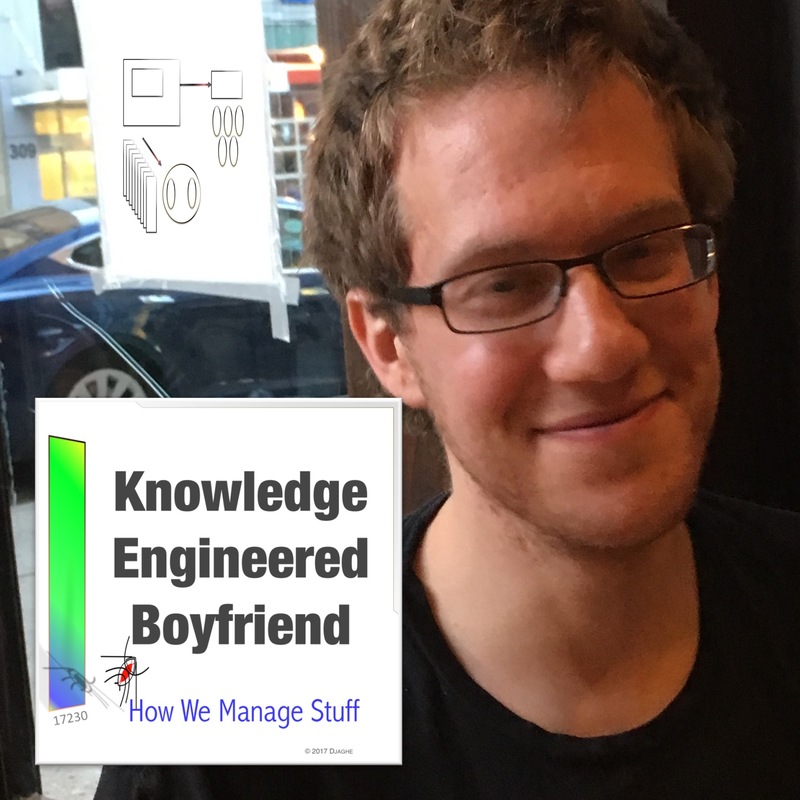 So what’s so bad about Knowledge Engineering? You’re just systematizing what your company knows. Just trying to bring some order to the chaos of the corporate world. However, it always requires a compromise. Squeezing a 7 and a half foot into a 6 and a half Louboutin, as Anna would say. In no situation are the problems of the knowledge engineered boyfriend. To ask the question of the ages, it is better to be a 70% with a 20% probability or a 20% boyfriend with a 70% probability.